Tach-It is eager to announce the launch of our newly refreshed website. How can we utilize the new website to provide advantages to our customers? How does our current brand identity meet the expectations of our customers? What is the most important information to our customers? We also included a newly updated navigation menu, in-depth information about the story of Tach-It, and biographies of the leadership team members at Tach-It. 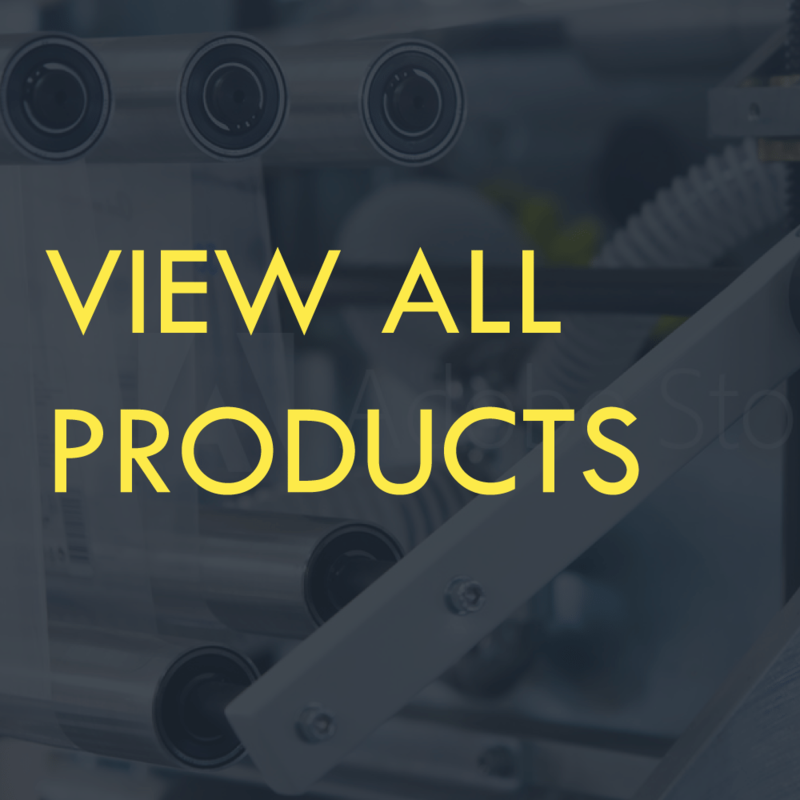 Each of our product pages features a detailed description, product specifications, product manual, product brochure, video resources, product comparison chart, request for more information, and related products.